Developing recipes takes a lot of time and effort. We’re firmly against the slap ingredients together and hope for the best method. We research each particular beer style’s history. We even go as far as sampling each beer style to get a good baseline of we will need to achieve similar or better results. After extensive research on the origins of the grains, malting process, water chemistry, and traditional hops that are used in the beers. We then use extensive mathematical formulas and chemistry to bring you the best beers available. 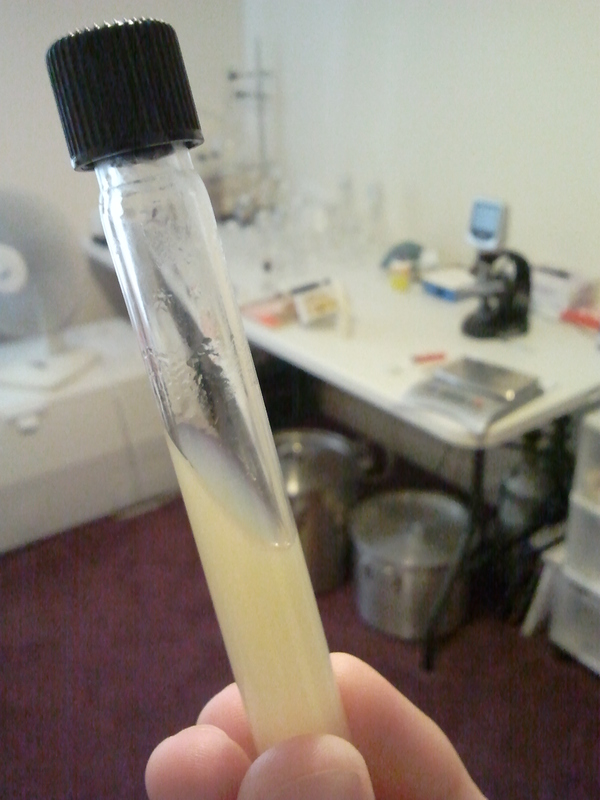 Yeast control is one of the top important factors of creating a great beer. Our brewery propagates and sustains our own yeast strains and goes under analysis frequently to ensure our yeasts give you the best yet consistent product available. We engineer most of our own equipment and supplies when the commercially available products doesn’t meet our standards. 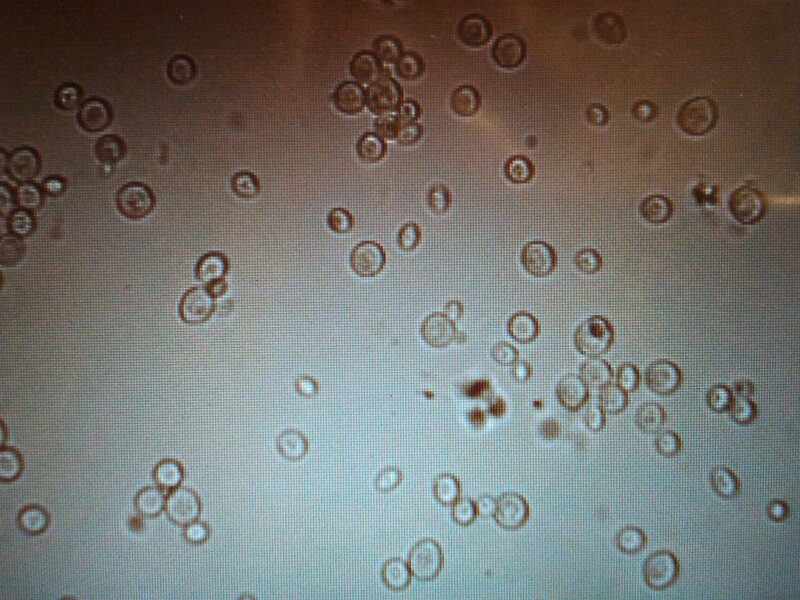 We are capable of sterilizing our own lab media and equipment to ensure the purest yeast cultures available.